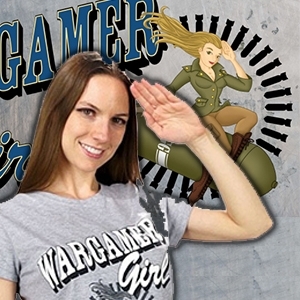 I am a miniature wargamer. 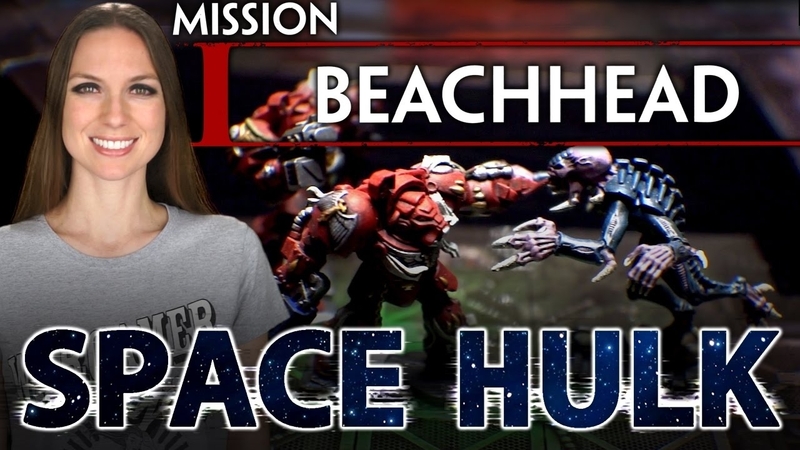 My primary focus is currently WarMachine though in the past I have played 40K. 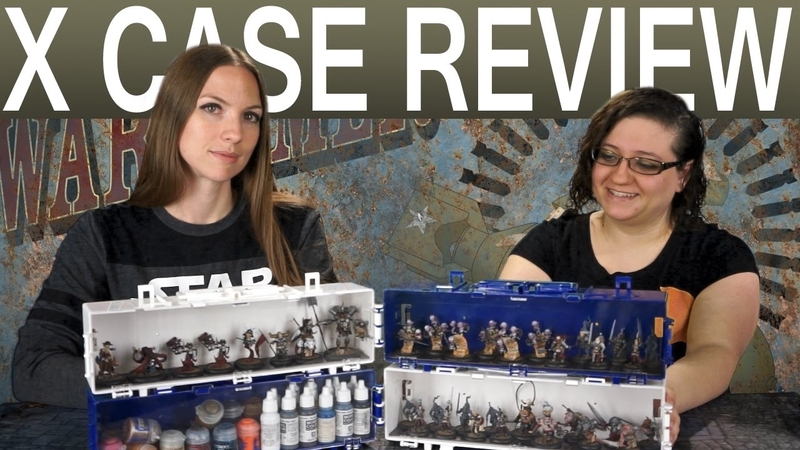 I create battle reports with a focus on clarity and detail. 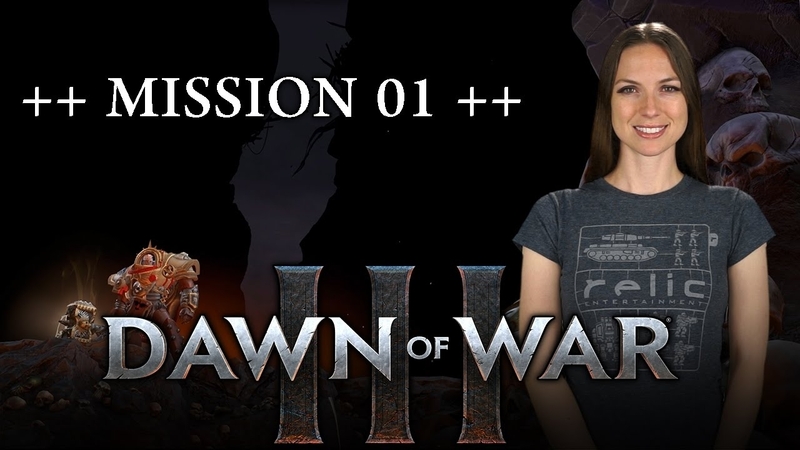 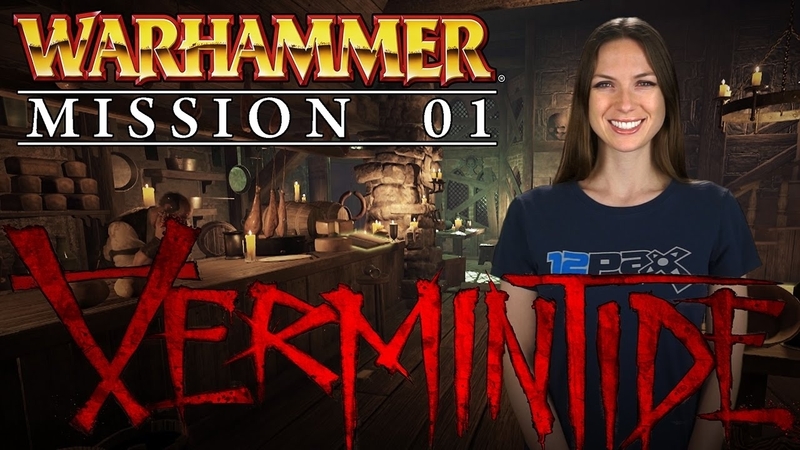 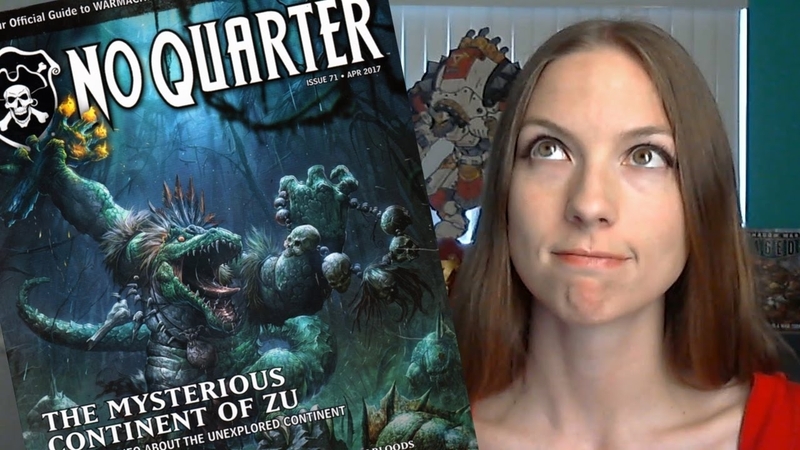 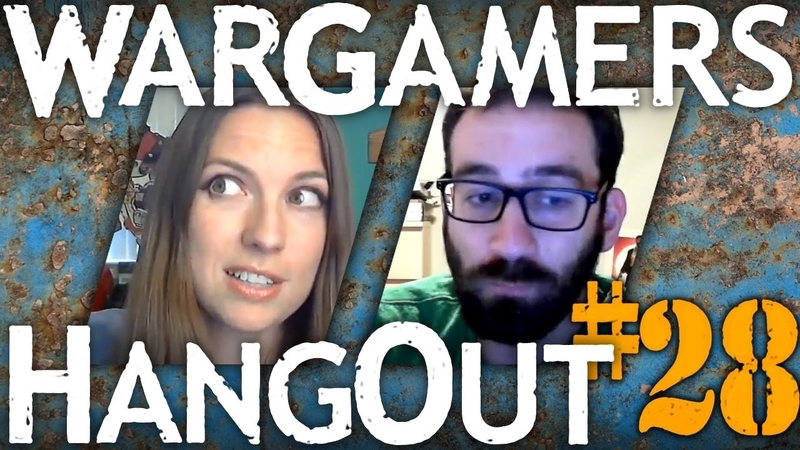 Wargamer's Hangout #26 New aquisitions! 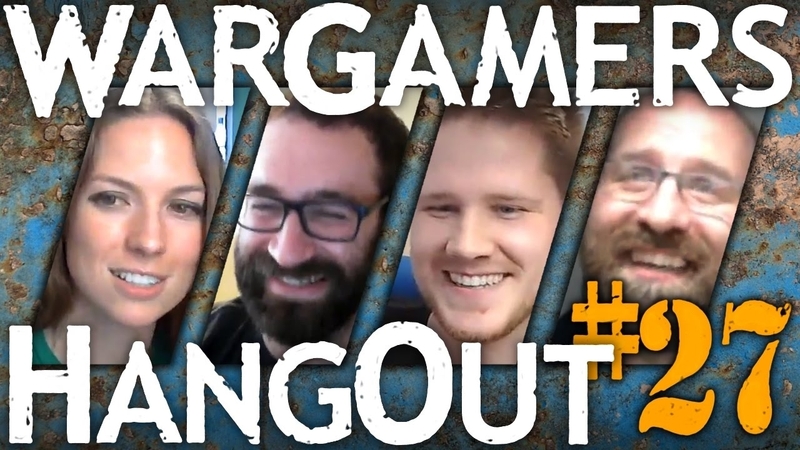 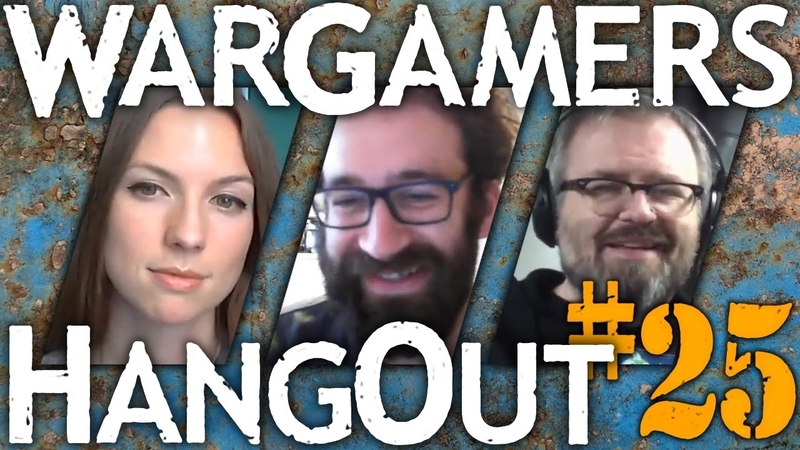 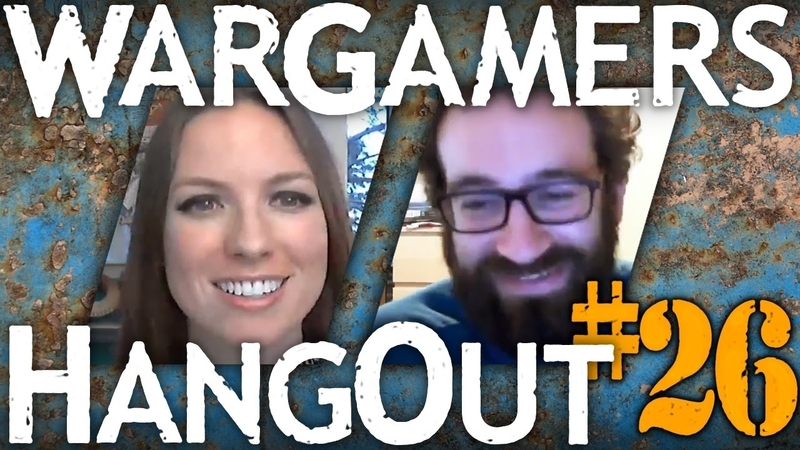 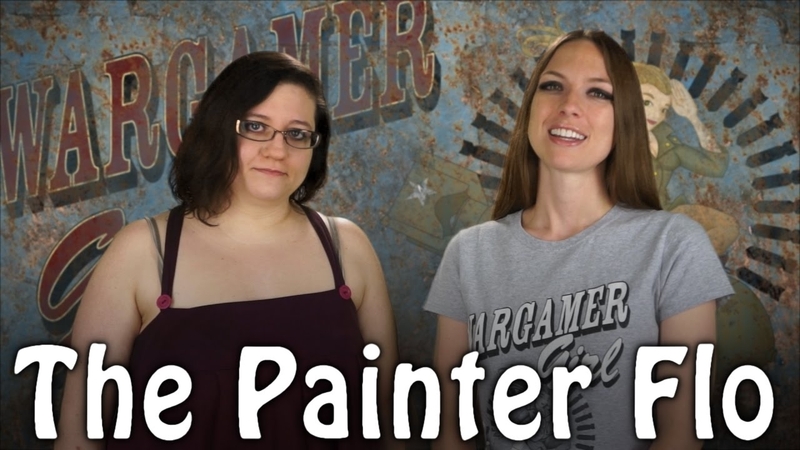 Wargamer's Hangout #25 with special guest Tabletop Minions!